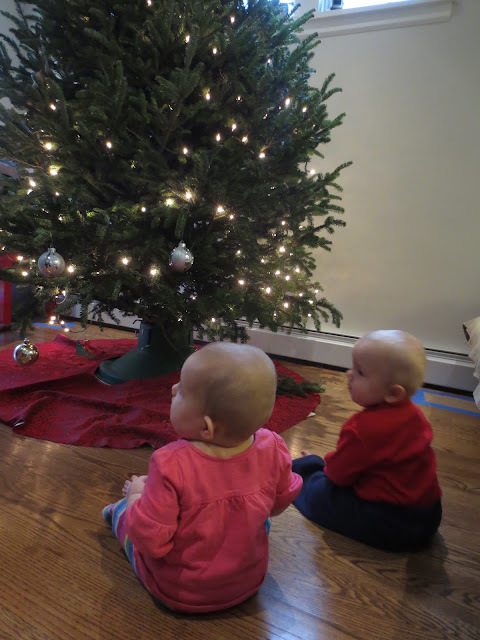 As we near the end of the 52 Snapshots themed photo blog hop challenge, hosted by our amazing friends at The Lazy Pit Bull, I am pleased to say I'm thankful to have been able to spend some time with these two cuties over the holiday weekend! 'at's right, we're 8 months old! The twins look on in fascination as their first Christmas tree gets decorated by the older kids and the adults. 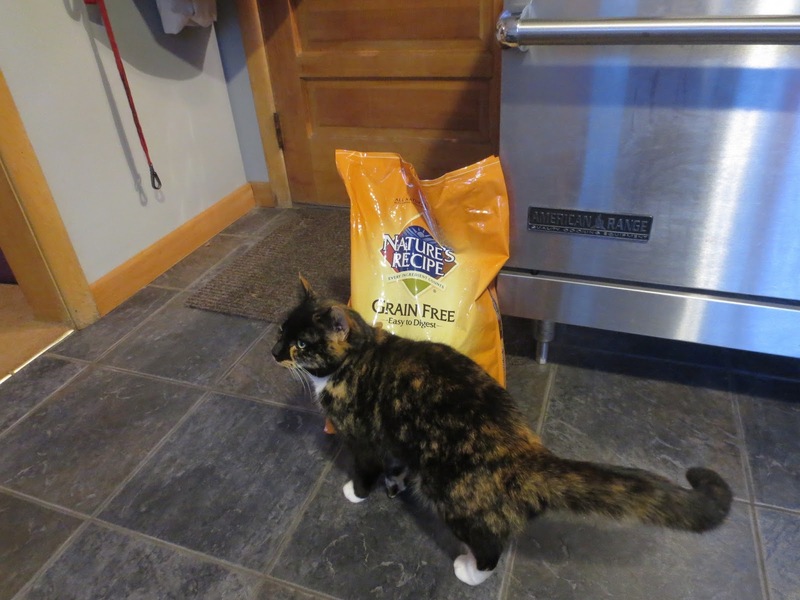 This post is sponsored by Nature's Recipe and the BlogPaws Professional Pet Blogger Network. I am being compensated for helping spread the word about Nature's Recipe available at PetSmart, but k2k9.com only shares information we feel is relevant to our readers. Nature's Recipe and PetSmart are not responsible for the content of this article. As I sat down to write this sponsored post today, I received some devastating news about some dear friends of mine in the animal world. The local shelter that I often support, and whose events I always attend, fell victim to a horrible fire last night, and they lost everything including over 35 animals (both dogs, and cats). The director of the shelter is a friend, and she took care of my dogs, Hobie and Hector for many years as my number-one pet sitter extraordinaire. The outpouring from our little, tiny community here has been incredible. In an effort to help the shelter re-build, I am donating all of the money I will receive as payment for this post to the shelter. Now, on to the Nature's Recipe/PetSmart post. My dogs have been eating Nature's Recipe ® for several years now, ever since my beloved Hobie developed a grain allergy. So, unlike some reviewers of this product, I am already using it, and very happily so! And now, I'm honored to help introduce this product to you and your pet family. 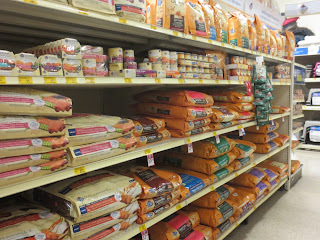 If you want to be reassured that Nature's Recipe products are the way to go, then look no further, because I'm here to tell you that they are an affordable option for a better nutrition choice for your pet. 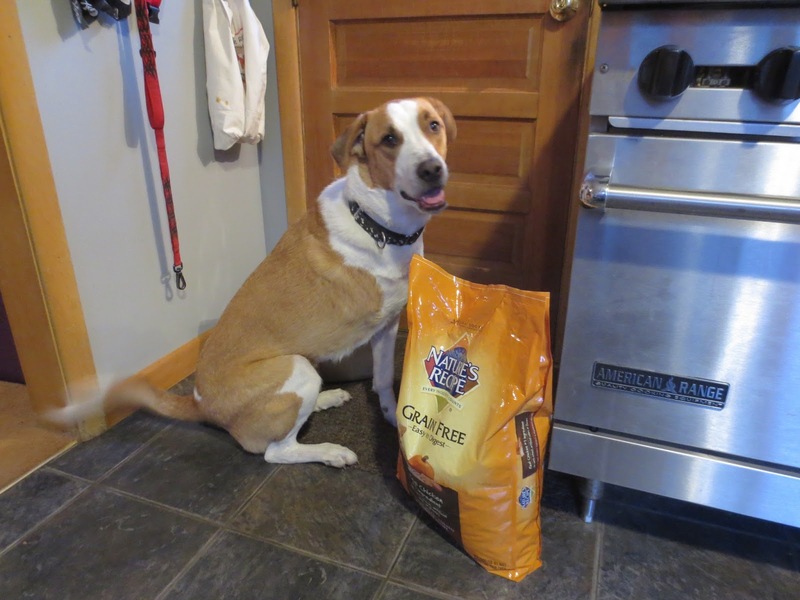 Just ask Cooper, he'll tell you about the delicious nutrition in Nature's Recipe, grain-free natural dog food. 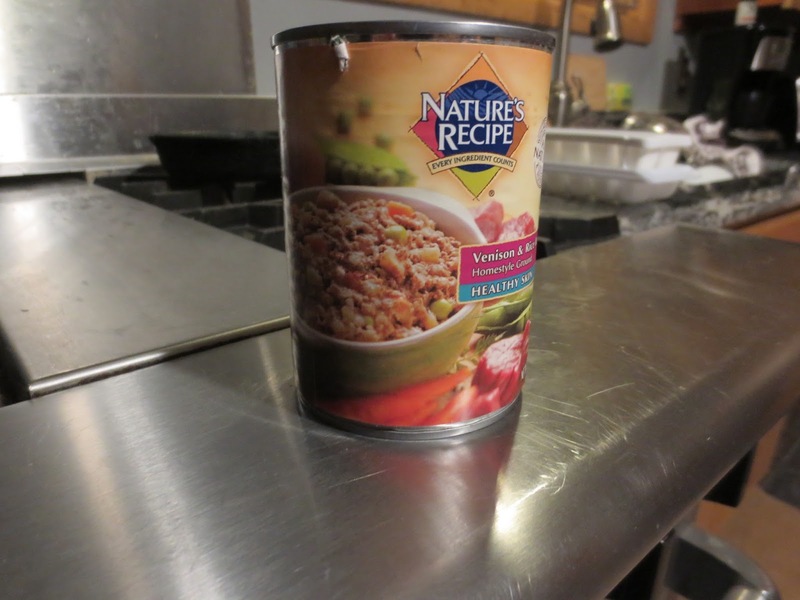 Even though my current dogs, Charlie Brown and Cooper, don't seem to have a grain allergy, I've stuck with Nature's Recipe simply because it's a great product with quality ingredients. For over three decades, Nature's Recipe has been committed to providing good nutrition for a pet's healthy, happy life. Ingredients are derived from nature's inherent goodness. Nature's Recipe crafts its recipes so that every ingredient counts. 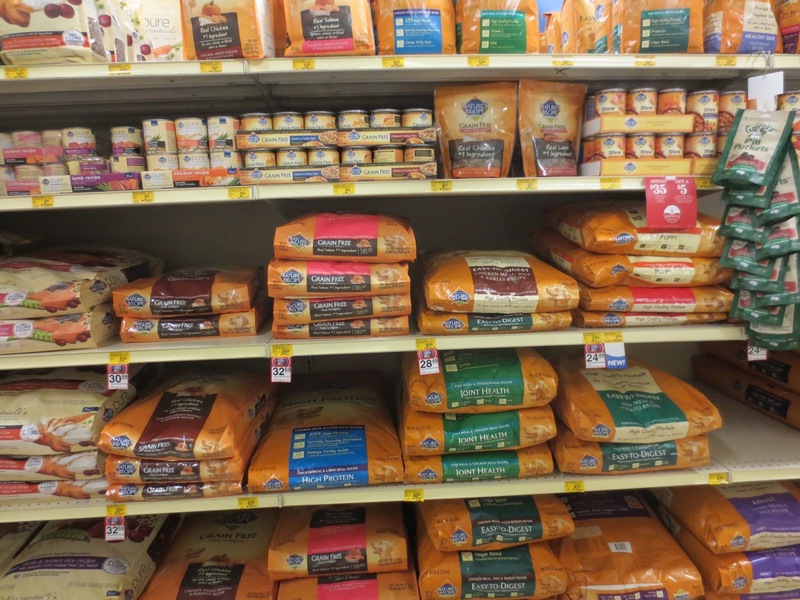 Dog food recipes are crafted to help provide specific nutritional or functional benefits, and they contain no artificial colors or preservatives. I personally like the fact that there are limited ingredients -- recipes for real life. Cali wants me to remind you that Nature's Recipe also has a whole line of yummy cat foods that include all the essential vitamins and minerals cats need. 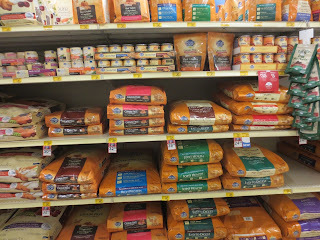 They're protein-packed and include grain-free formulas, just like the dog food! This year has been the absolute worst, and I had trouble figuring out what I would post for this week's topic, "Passion", since I am not feeling very passionate about anything these days. 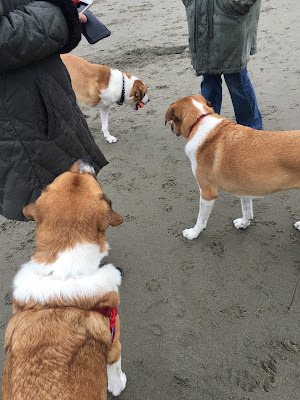 But, last week was the dogs' fourth birthday, and we got together with their sister, Tess to celebrate their birthday, on the beach up in gorgeous Gloucester, Massachusetts. If it were not for these two dogs, I don't know how I would have made it through these last few months. They are my comfort, my companions, my heart. 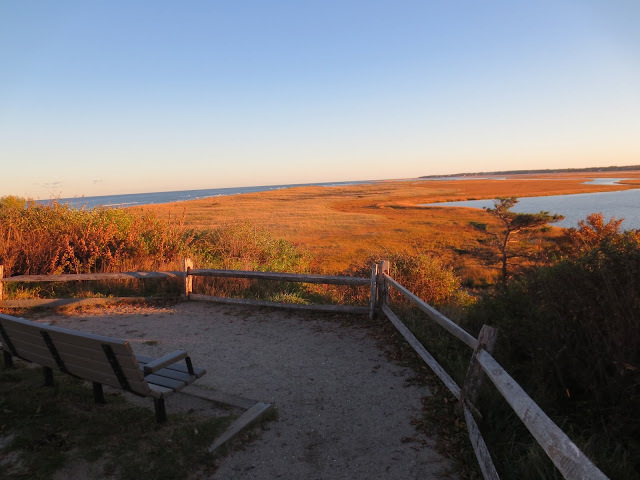 I have always loved the Massachusetts coast, and have been visiting the "north shore" (as we call it) and the Gloucester area ever since I can remember. Two things that I love most of all: my dogs, and "my" beaches. So, here we are: a couple photos from dog birthday party on the beach, year four! 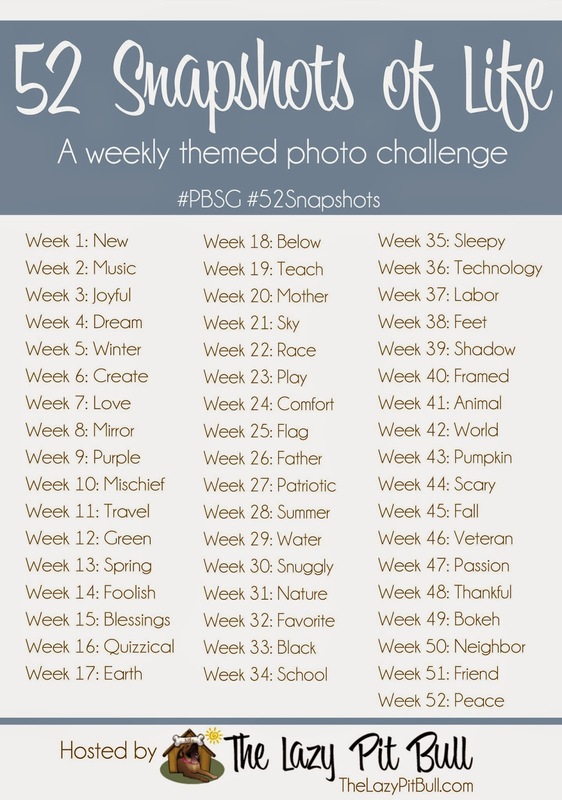 52 Snapshots of Life is a themed photo blog hop hosted by The Lazy Pit Bull. My post is a tad late this week, and I really wanted to match the picture to Veterans Day, because this week's topic was Veteran... but November 11th is also the dogs' birthday (they're four years old now!! ); and I sort of got sidetracked. 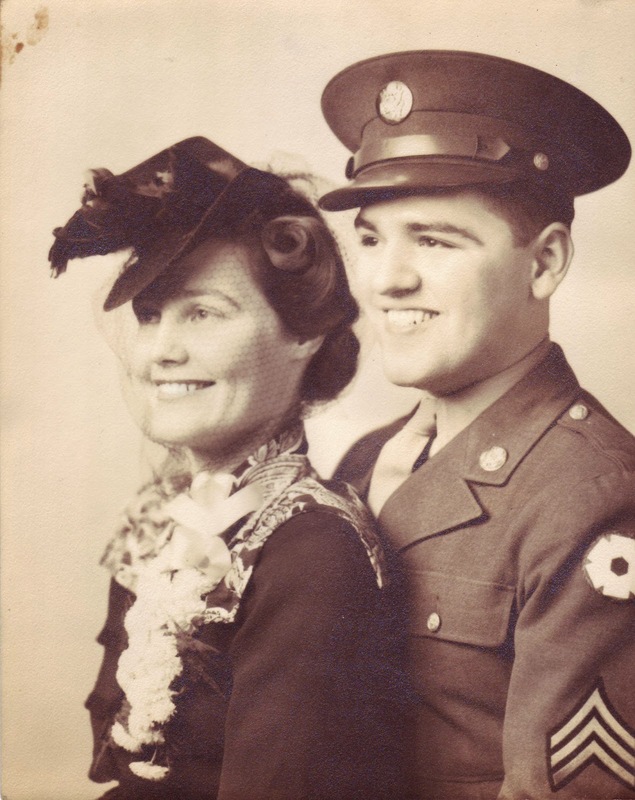 Without further delay, here (above) is my favorite veteran, and his favorite gal [that would be, my parents, in case you didn't know]. My father served in WWII in the 15th U.S. Army. He wrote to my mother every single day, and I have all of his letters. You can see some of the letters in my books: available here on Amazon. 52 Snapshots of Life is a photo challenge blog hop hosted by our friends at The Lazy Pit Bull. Only six weeks remain in 2015! This is a sponsored post for PL360 supplements. I have received a two-month supply of supplements in exchange for this product review, but no monetary compensation. PL360 is also providing a giveaway to three of my readers/followers of the product I am reviewing. Contact me if questions: k2k9dogs@gmail.com. A few weeks ago, I received an inquiry from the folks at PL360, asking if I would try their all-natural supplements with my dogs and write a review. I no longer do product reviews with payment in product only (in other words, that doesn't pay the bills! ), but I made an exception because a giveaway to three of my readers was also offered. Hoping some of you out there would like a free supply of PL360's Arthogen Hip & Joint Formula for active dogs. If so, just comment on this post right here on the blog (you may need to input a captcha code so Blogger knows you're not a robot!). My "boys" Charlie Brown and Cooper just celebrated their fourth birthday yesterday! 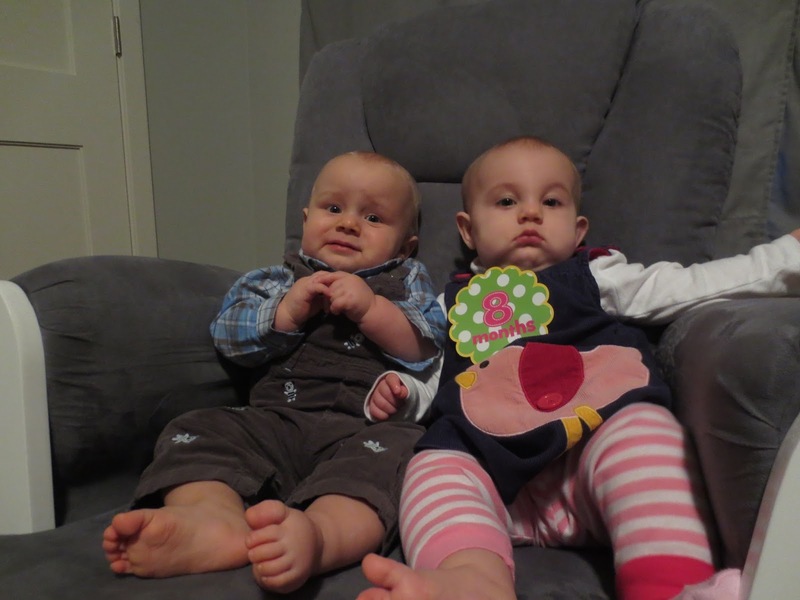 They are still young, and the description "active" may be pushing the envelope a bit. 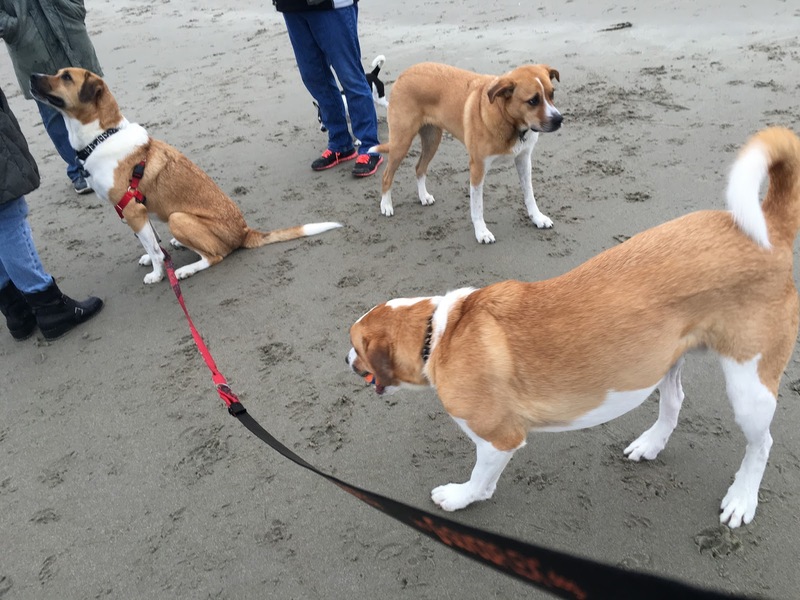 These hound-mixes are much less "active" than my previous dogs who were all Labs or Lab-mixes. For example, Charlie sleeps most of the day (20-22 hours a day just about) but then will run at high-speed after a squirrel or a neighbor walking a dog past the house (safely separated by our wonderful fence, I might add!). Because he is a large dog, pushing 90 pounds, but still tall and lanky, I do worry about his joints. Cooper, on the other hand, also sleeps all day, but is disabled (shhhh, please don't mention that word in his presence!). 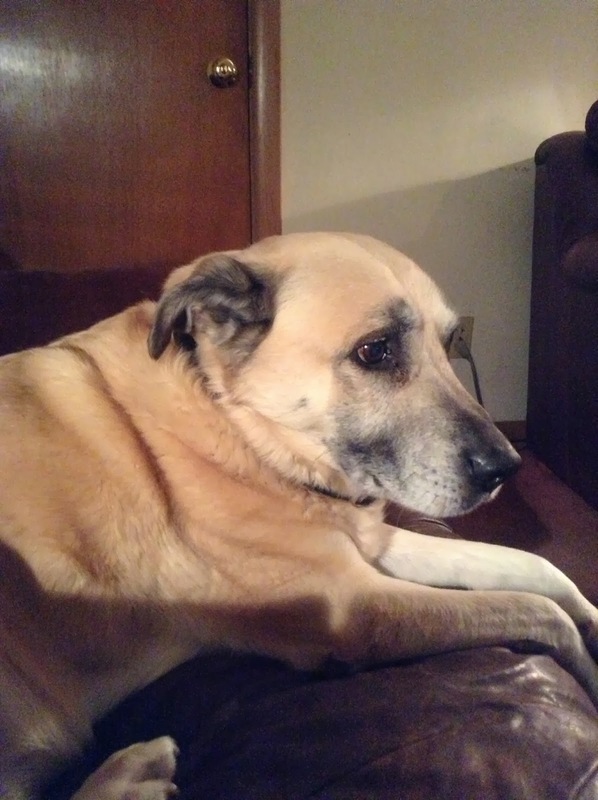 With his single front leg, there is a lot of "slamming" of the leg onto hard surfaces such as pavement outside, ceramic tile and hardwood inside, and running up and down the back deck stairs at high-speed, jumping onto and off of furniture (yeah, he's allowed). He is still so young that he runs just as fast as his brother, and that concerns me because his shoulder joint must get incredibly sore with all that slamming. I've had a lot of experience with aging dogs and their joint problems, but I was interested to see how these all-natural supplements would work on The Boys. Timba, above, and Hobie, below both had arthritis in their senior years. The first day, Charlie, typically, was averse to anything foreign and new being put into his mouth. I usually give out supplements like treats, so I had him sit at the treat counter in the kitchen. He, of course, spit it out onto the floor and had to smell it and investigate it before chewing or swallowing. He ended up walking away that first time, and Cooper scooped up Charlie's serving. Cooper, by the way, gobbled it right up, no questions asked, no hesitation. After a couple of days, Charlie decided he could trust me, and now has been enjoying his daily dole of the supplement each day. I give them each two tablets per day at "treat time". Give us treats! Give us treats! The hip and joint formula contains glucosamine, chondroitin, vitamin C, manganese, beef flavor, brewers years, cheese flavor and a couple of other ingredients I'm not 100% thrilled about, but at least they are few (silicon dioxide and xanthan gum just to name two). The latter are inactive ingredients, incidentally. Since my dogs do not have current joint issues, I am using this product more as a preventative than a treatment. The first few days, I did think that they seemed to have more energy after their daily dole! They were running around the house doing zoomies* and so forth. But that could just be a feature of the time of year (less outdoor time, more indoor time as fall and winter descend). Nevertheless, they certainly were not held back from romping around the house doing zoomies for 15 minutes! So, I'd say that's a mark in favor of PL360's product. All in all, I would recommend this product. The folks I've communicated with at PL360 have been personable and professional, so that's a big plus, too (a lot of times it's the people behind the brand that makes the brand appealing!). PL360's products can be purchased at Entirely Pets and HealthyPets.com !! Don't forget about that giveaway! If you're a reader who has an active dog and want to support their hips and joints with a pretty good product, just comment below. 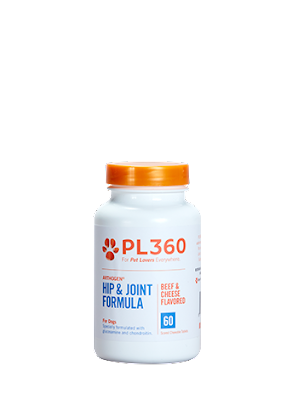 The first three to post a comment containing the word "giveaway" will get a free bottle of PL360 Arthogen Hip & Joint Formula. *This video is from 2014. 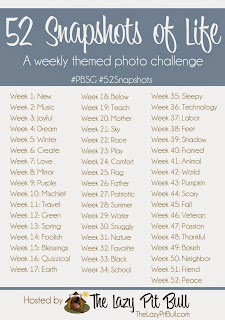 This post is part of the 52 Snapshots of Life blog hop, hosted by our pals at The Lazy Pit Bull. Cooper, Charlie Brown, and I went to the Halloween Dog Spooktacular this weekend! They wore their skull & crossbones collars, and their matching bandanas. I got Cooper a matching sweater, supposedly for a "large" dog (ha, ha). It is so small, I ended up putting on him like a scarf. He looks very "metro". For Charlie, I added a "Boo!" bandana that Hobie got last October at the groomer. Charlie looking very dapper in his Boo-dana! But not exactly "scary". This is a blog hop, hosted by our friends at The Lazy Pit Bull. I forgot to post my own shirt!! Here is a picture! !